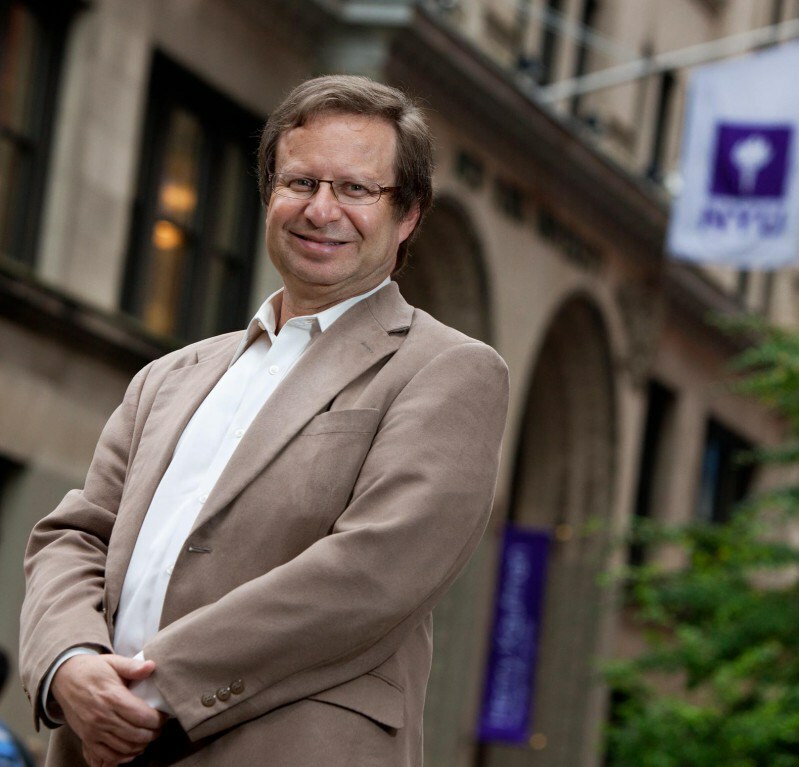 Steven E. Koonin was appointed as the founding Director of NYU’s Center for Urban Science and Progress in April 2012. That consortium of academic, corporate, and government partners will pursue research and education activities to develop and demonstrate informatics technologies for urban problems in the “living laboratory” of New York City. Prior to his NYU appointment, Dr. Koonin served as the second Under Secretary for Science at the U.S. Department of Energy from May 2009 through November 2011. In that capacity, he oversaw technical activities across the Department’s science, energy, and security activities and led the Department’s first Quadrennial Technology Review for energy. Before joining the government, Dr. Koonin spent five years as Chief Scientist for BP plc, where he played a central role in establishing the Energy Biosciences Institute. Dr. Koonin was a professor of theoretical physics at California Institute of Technology (Caltech) from 1975-2006 and was the Institute’s Provost for almost a decade. He is a member of the U.S. National Academy of Sciences and the JASON advisory group. Dr. Koonin holds a B.S. in Physics from Caltech and a Ph.D. in Theoretical Physics from MIT (1975) and is an adjunct staff member at the Institute for Defense Analyses.